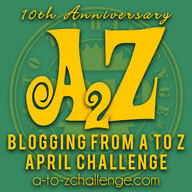 Home / FBQ / Free-Bargain Books / #FBQ (77): FREE & BARGAIN books quota! 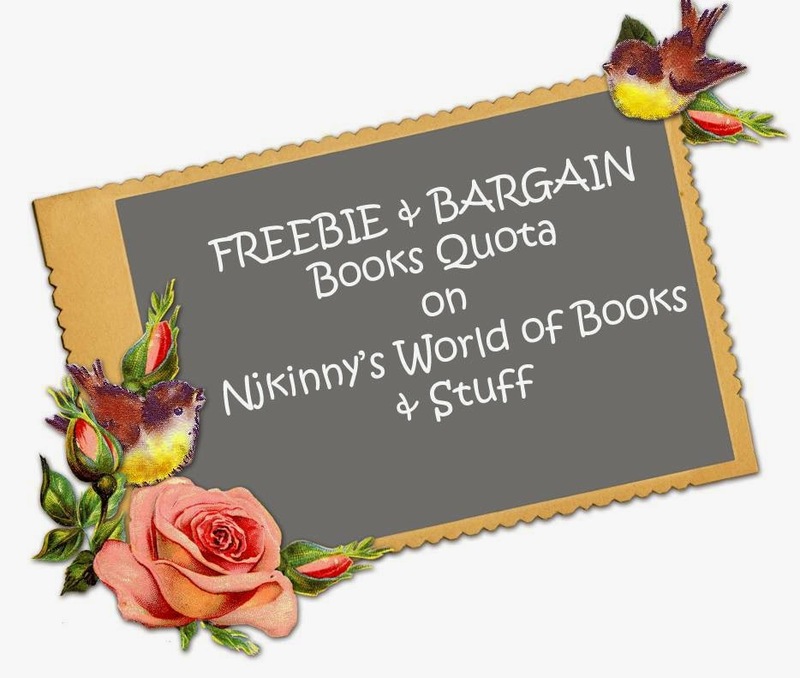 #FBQ (77): FREE & BARGAIN books quota! This retelling of the classic fairy tale, The Princess and the Pea, reimagines the risks and rewards that come when one royal family goes searching for a true princess. Danger and romance await a woodcutter’s daughter in a royal palace. A passionate romance between a runaway Bollywood Diva and the man seeking her atonement! A middle age housewife and her ex-cleaner friend try to solve mysteries with sometimes hilarious and sometimes dangerous results! Ram Rajya. The Perfect Land. But perfection has a price. He paid that price. Explore the first part of the Ram Chandra series featuring the majestic ruler of India, Ram famous for his valour and his rule of the land. A dying techer teaches some valuable lessons on life to his student. One of the best books that I have read in my life time, this one is a must read! The most anticipated new novel in the bestselling Harry Potter series! 10 people are stranded in a house and then start dying mysteriously. One of the best mysteries by the Queen of Crime, Agatha Christie!